Pecorino is a cheese produced in the most remote rural zones of the Italian peninsula. Sheep are often the only animals which can be raised in much of the harsh Italian landscape. Therefore, we have dozens of varieties of Pecorino. Every valley, every plane and every coastal zone produces their own. In isolated areas which until only a few decades ago had limited transport links, little hamlets and islands have developed individual and exclusive methods for working the sheep’s milk to produce cheese. Moreover, every valley of the Italian Apennines has its own microclimate, developing unique fodders, which give the sheep’s milk unique flavours, which can change in just a few kilometres. For the same reasons, Italian sheep breeds have different features and propensity to produce milk, giving Italy dozens of varieties of pecorino, all with their own special features. More than just cheese, Pecorino represents a fragment of the rural culture of the Italian peninsula which stretches in south in the Mediterranean sea, almost reaching the coast of North Africa, exposing itself to marine winds and implacable rays of sunshine at every altitude, north and south, east and west. Therefore, every production has unique flavours and assorted maturities. Production varies according to seasons for this precious cheese. It is a handmade product, never the same twice, as happens with high quality which match so perfectly with Pecorino. These features make it a crucial ingredient in many Italian regional recipes. Whether it is a hard, soft, more or less aged, it can change the character of a dish in a radical fashion. 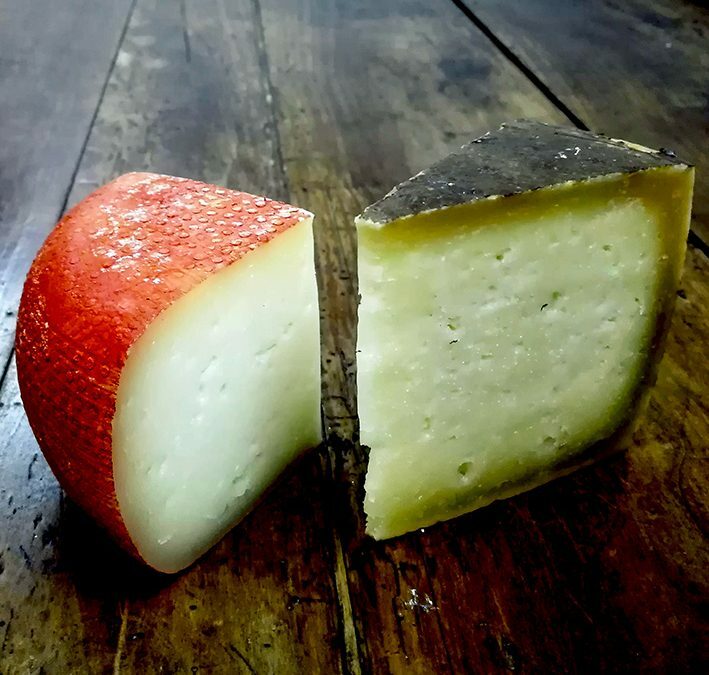 Pecorino has an extraordinary force of character, or characters one should say, as every Italian region in the centre, south and islands of the boot produces dozens of varieties. By studying and deepening our knowledge of Pecorino, one understands the true richness of Italian cuisine, with a variety and abundance recognised and appreciated throughout the world, also due in no small part to this extraordinary cheese. Perhaps one could say that Italian regional cooking would not be the same without it.